Our Journey to the Center of the Earth provides tribute to Jules Verne by following the original story of the novel. However, we have edited the content for time, plus added a big dose of silliness. Our Journey is very much a comedy. The play opens when Professor Otto Lidenbrock discovers an ancient runic manuscript, which he and his nephew, Axel, soon decipher. The mysterious document tells them of a secret passage to the center of the Earth through an extinct Icelandic volcano. Professor Lidenbrock decides they must embark on an adventure to learn what secrets lie under the surface of the planet. Axel reluctantly agrees to join his uncle, but only after he is encouraged by his fiance, Grauben. The men leave Grauben and their maid, Martha, at home. However, in an updated and comical twist, the ladies provide several lively surprises for the explorers along the journey. The Professor and Axel travel by carriage, train, steamship, horse and then on foot as they descend into the volcano. An Icelandic guide, Hans, joins them, and they soon discover amazing secrets beneath the planet, including possible signs of prehistoric life. Jules Verne himself (a character based on the author) will introduce the play. 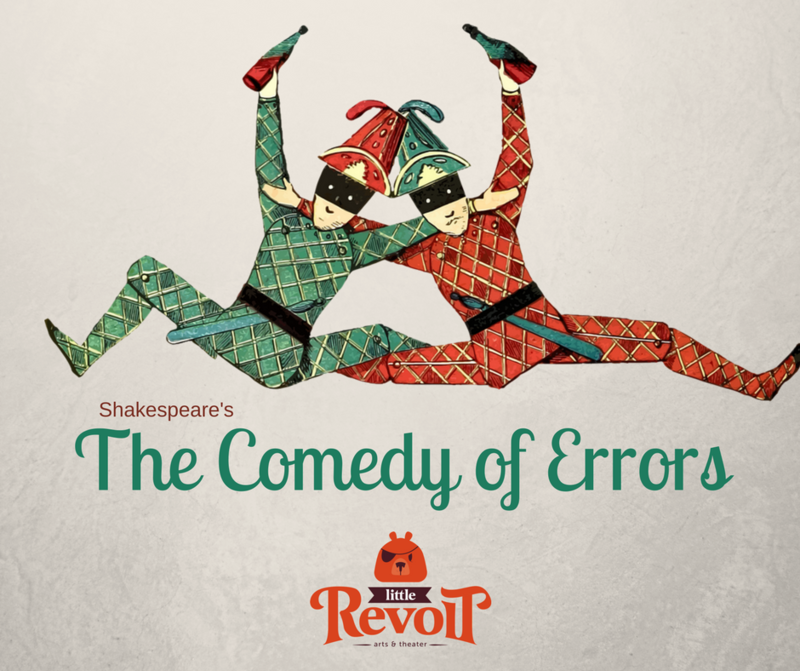 The hilarious and action-packed show is designed to entertain both children and adults. We hope to encourage audiences to rediscover the joys of classic literature plus inspire interest in invention, science and discovery. 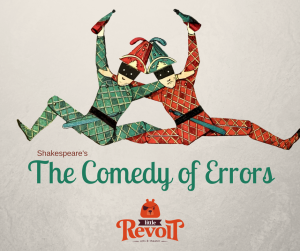 The script was adapted by Samuel Chesser (yours truly), artistic director at Little Revolt. Little Revolt’s Journey to the Center of the Earth will debut on February 10, 2018, just two days after Verne’s 190th birthday. 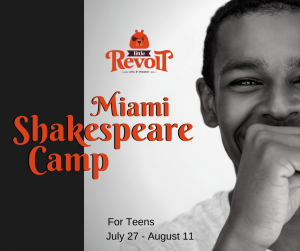 The first performance will be at the historic Curtiss Mansion in Miami Springs, Florida. It is a fitting location, since Glenn Curtiss was an early aviation pioneer and inventor. Although there is no real way of knowing, it is possible that Curtiss read some of Verne’s stories, many of which were first published in America in the years before Curtiss was born (1878). 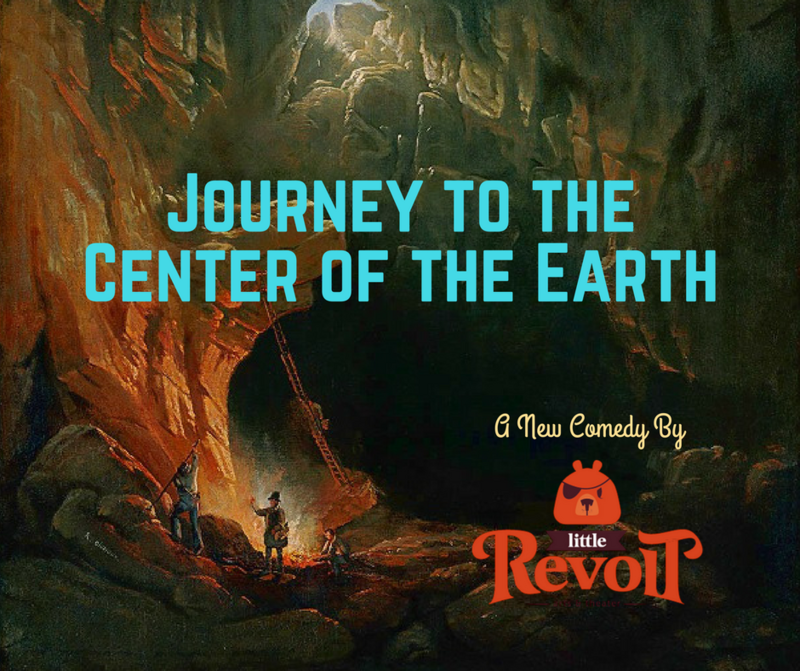 Little Revolt’s performance of Journey to the Center of the Earth will be free and open to the community. For more information, visit our home page or follow us on social media. UPDATE: We hosted a Journey to the Center of the Earth online AMA (Ask Me Anything) session. Read our AMA here.